Tourist-Channel Slovakia - Kyjatice Tourist-Channel Slovakia: New homepage! The village of Kyjatice is small but historically important village situated in the beautiful natural scenery. It takes only a few minutes to get to the village from Rimavské Brezové (5 km from Kyjatice). 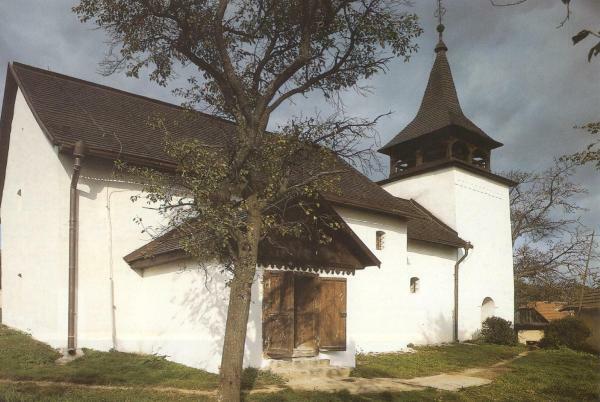 The first reference of Kyjatice dates from the 13th century. In 1941, archaeologist Prof. Vojtech Budinský-Křička has started a crucial archaeological research of this area and found 52 old burials dating from the Stone Age. The research continued under the supervision of Dr. Václav Furmánek PhD. in 1974 and 1985. 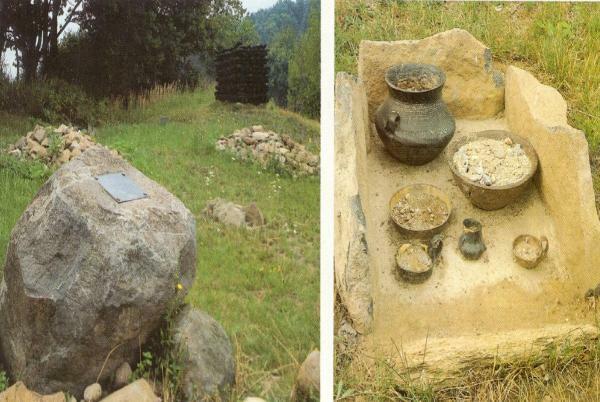 Both researchers found plenty of historical objects such as axes, pieces of knife, bronze pieces etc. The research uncovered that people in the past were skillful in agriculture and farming, they were making various useful bronze bits and pieces. If someone from the settlement died, they cremated dead body and put ash into a small hole in the ground. They covered the hole with stones which looked like stone box. It represented the typical feature of their culture and habits. The village church was built in the gothic style and its interior is really beautiful. Wall paintings with religious themes are dating from the late 14th century and 15th century. All paintings were made locally and experts can see influence of Italian painting school on those pictures. The altar and pulpit are also very unique. The church was renovated and new benches were put inside. In 1994 all works in the church were finished and local inhabitants and other people can enjoy services and worships.